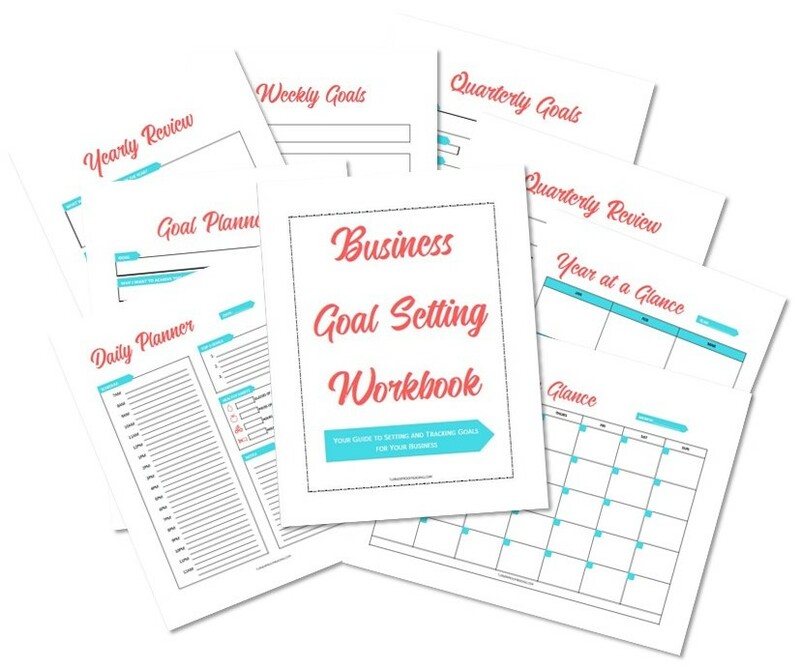 Your guide to setting and tracking your business goals so you can have a successful year! Success! Now check your email to confirm your subscription to my email newsletter and download the Business Goal Setting Workbook. 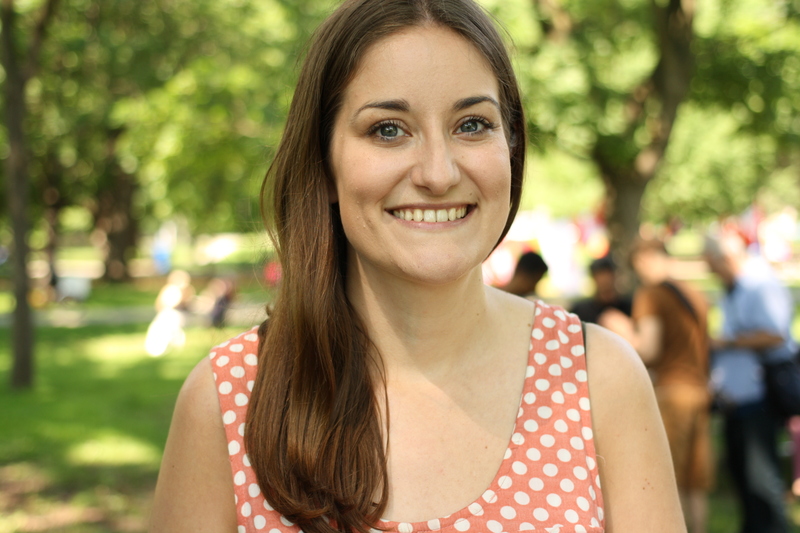 I’m Catherine, a freelance proofreader, copy editor, and proud owner of this little blog. 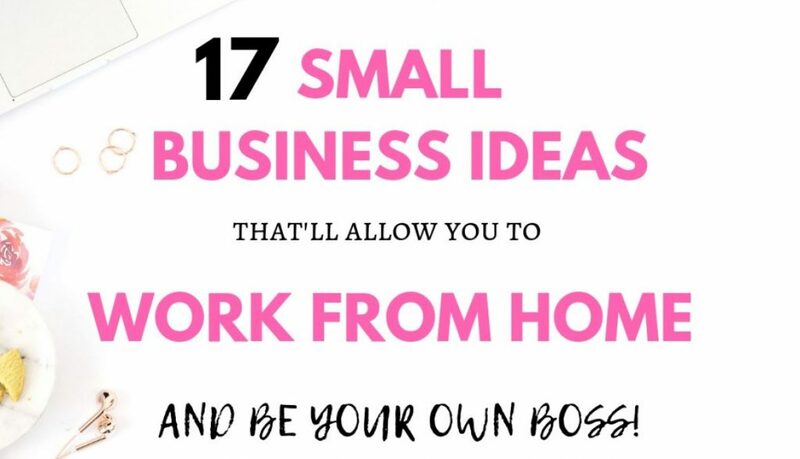 Now that I’m living the dream of starting my own business and working from home, I want to help other freelancers and small business owners to do the same. Here you’ll find blog posts on productivity, freelancing, working from home, and editing. 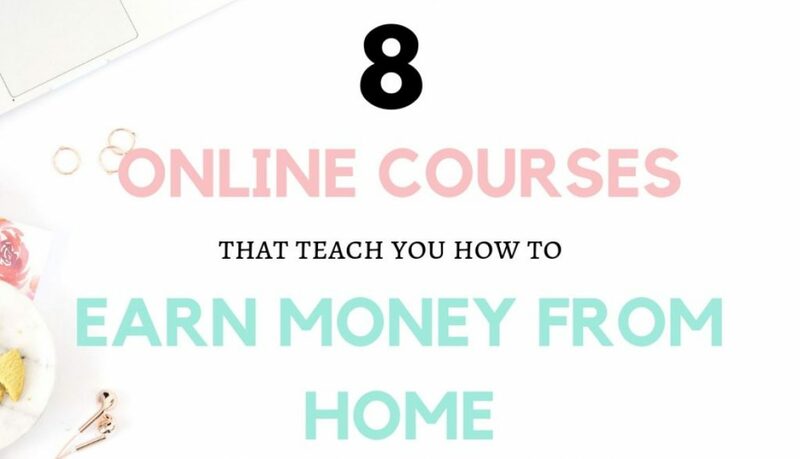 There are some affiliate links below. If you purchase through these links I may receive a commission at no extra cost to you. However, I only recommend products or services that I genuinely like and trust. I won’t put anything on this page that I haven’t verified and/or personally used. 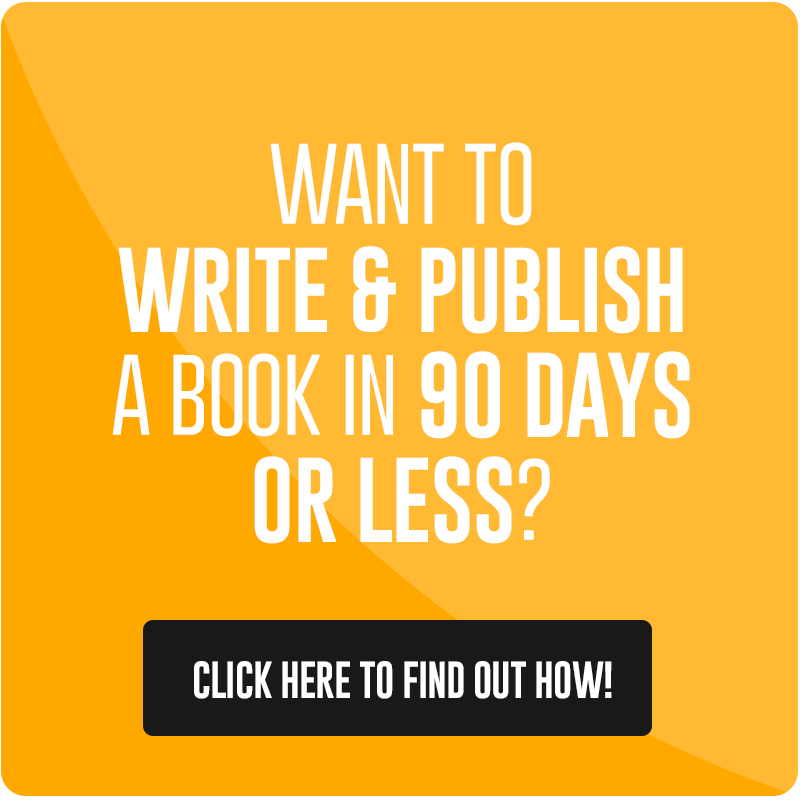 Interested in becoming a proofreader? 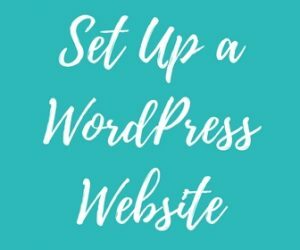 Want to set up your own website? 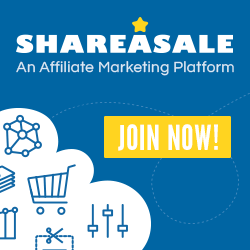 Catherine Turner is a participant in the Amazon Services LLC Associates Program, an affiliate advertising program designed to provide a means for sites to earn fees by linking to Amazon.com and affiliated sites. Your guide to setting and tracking your business goals so you can have a successful year! Subscribe to my newsletter to receive regular updates and get access to the free workbook.